These tattoos are very visible and since the hands are commonly used for greetings, you may want to make your best impression by choosing a meaningful design to place here. A professional custom-made design can look great on your hand, so make sure to choose an experienced tattoo artist who is comfortable working on this uneven area, given the different skin and bone structures present. 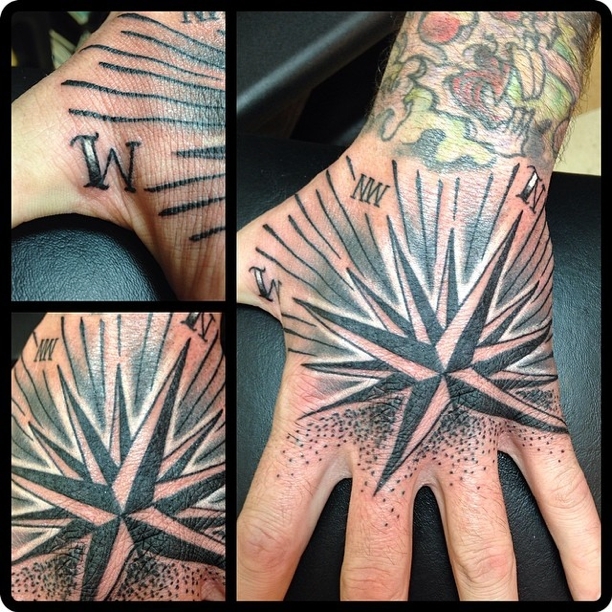 Before tattooing your hands, you may want to take into consideration that hand tattoos can be significantly more difficult to care for when fresh, and also to maintain them afterwards. This applies especially if you’re a mechanic, a dishwasher or work on anything else that is rough on your hands. This so happens because your hands and feet are the two parts of your body subject to receive greater amounts of “physical abuse”, under normal everyday circumstances. This makes maintaining the quality of a tattoo in these areas very difficult, and also make for a challenging healing process. But don’t let this maintenance facts turn you down! If you really want a hand tattoo and are prepared to deal with some social reactions that may come across, go for it! Just keep in mind the advice we always give for any kind of tattoo you choose: treat yourself to a great design and a quality ink job by choosing a professional tattoo artist! 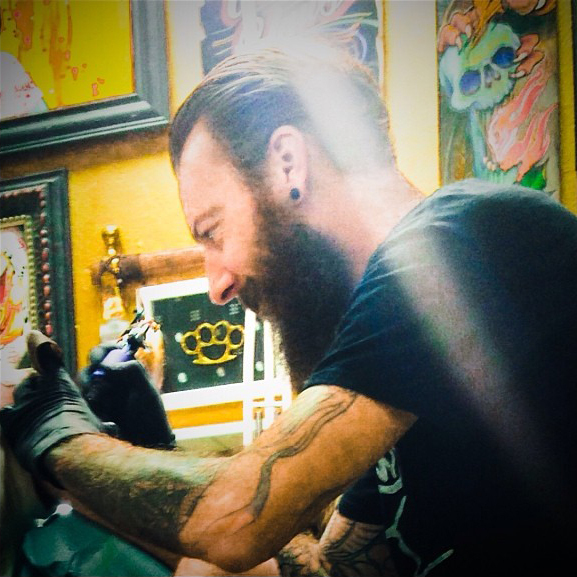 And…you can find just the artist you need at Mantra Tattoo in Lakewood! 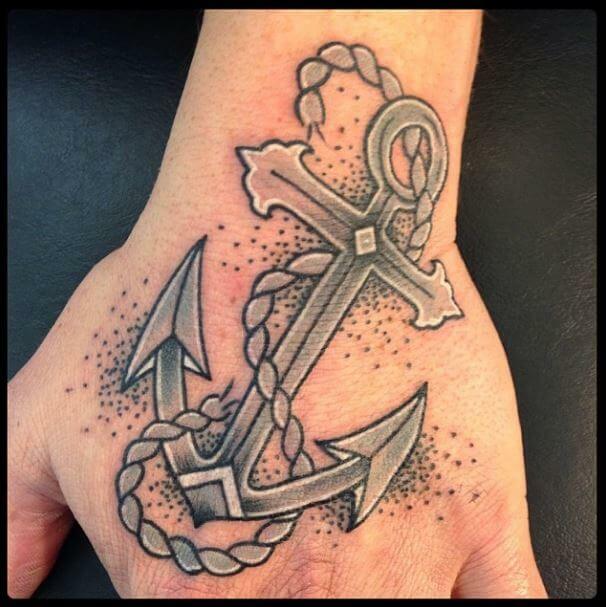 Have your Hand Tattoo designed and inked by a pro at Mantra Tattoo & Body Piercing! Come visit us and discover why we are Colorado’s Best Custom Tattoos, Piercing and Body Jewelry. Schedule an appointment online or give us a call to get your custom tattoo designed by our experienced tattoo artists, or to choose your jewelry and discuss your next piercing with one of our professional body piercers. We use only medical grade sterilization and always new needles on every tattoo and piercing. Our shop is fully inspected and regulated by the Jefferson County Health Department. Age requirements: 18 and up on your own with photo ID; 16 – 17 with legal guardian and both individuals required to have photo ID with matching last names.